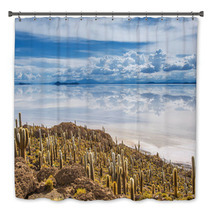 The Incahuasi Island, Salar De Uyuni, Bolivia pattern is conveniently available in a variety of decor goods from murals, to comforters, to area rugs and curtains, and even baby pillows or custom size shower curtains. 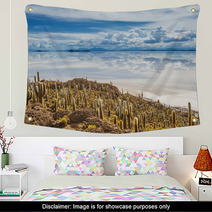 Entire Cactus themed collections are available for your bedroom, bathroom and almost any room in your house. Have you thought about an area rug for your basement? 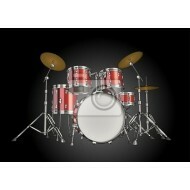 We can change the background color or any color within this pattern to ANY shade you like. We can also digitally add a unique message anywhere within the graphic. 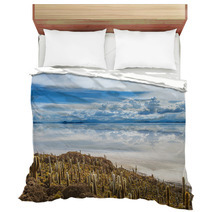 VisionBedding’s personalization options are almost unlimited. 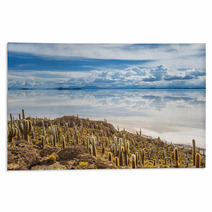 We can alter the accessory objects or the main object within this particular Incahuasi Island, Salar De Uyuni, Bolivia pattern. 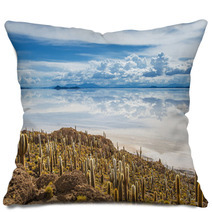 Use Incahuasi Island, Salar De Uyuni, Bolivia backdrops to freshen up your space! 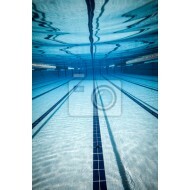 Everyone cherishes photos! 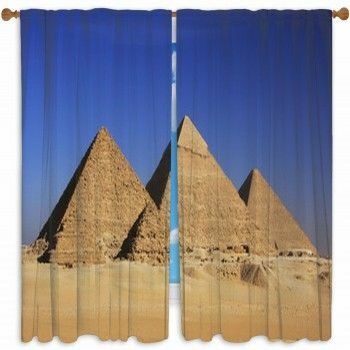 Charm your visitors by bringing a backdrop into your main room. When your family come over, you can forge memories that will be special for years to come. Keep in mind that the backdrop should enhance the tone of your home, so find one that matches your zone. 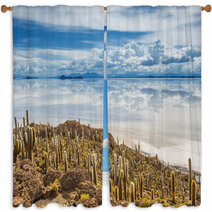 Often, backdrops are incorporated in an area with a lot of sun. No one likes darkened photos! Make sure you position your backdrop on a wall where your faces will be illuminated. 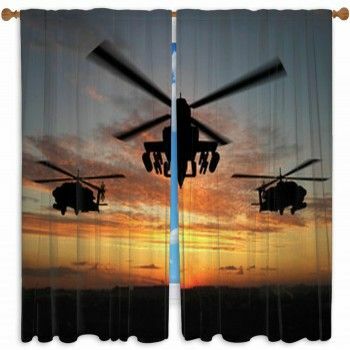 Backdrops are totally transportable, so keep it outside when it’s nice out and bring it inside for indoor events. If your living room has some natural light, try slipping the photography backdrop in front of a white wall. Not only is your wall adorned, but the backdrop also presents a space for friends and family to convene and take pictures. A plain white backdrop is boring. If you are looking for an amusing photo, don’t forget to use a backdrop with lighter colors so it better reflects more light and looks better. You definitely don’t want your shots looking like passport pictures. 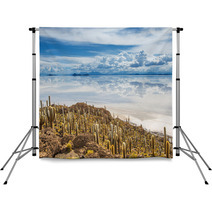 There are a lot of places to install your backdrop. 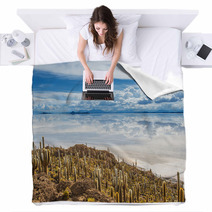 Just check that it fits the atmosphere and the arrangement allows your photos to get enough natural light! Quality decor doesn’t have to mean expensive. 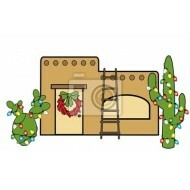 You can still decorate your Cactus themed home office sacrificing your grocery funds to do so. Research for what deals you can obtain. If there’s a particular decor accent or design you love, research if you can find something similar at a cheaper price.